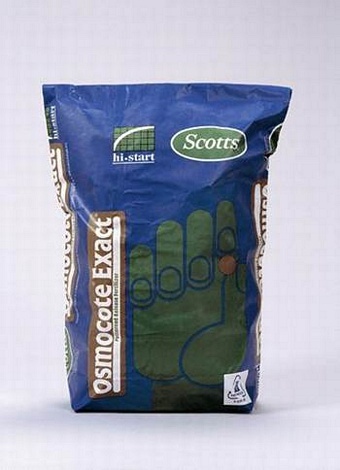 Osmocote Exact Hi.End 5-6M has been specifically developed for use in potted plants between May and June. It can be used for various types of pot plants, potted conifers, Evergreen shrubs and for other container nursery stock. For crops requiring extra nutrition in the summer period, the recommended dosage is +/- 0.5 g/l higher (+25%) than the dosage for Osmocote Exact Standard. For salt sensitive crops that only take up a few nutrients in the first months after potting, the dosages are equal to the current recommended dosages.